HR professionals tend to be the ones spending time out of the office and travelling the breadth of the country for meetings; all this is clearly taking its toll on the UK and Ireland’s HR professionals. Time here is operative. New parents often want to spend more time at home, those close to retirement look for opportunities that allow them to stay local; many have turned to The HR Dept’s Franchise opportunity to help them build a business in their local area. Because you can choose to work the hours that suit you. If you’d rather work in the evenings so you can pick the kids up after school, you can. Your business fits around your life, not the other way around. 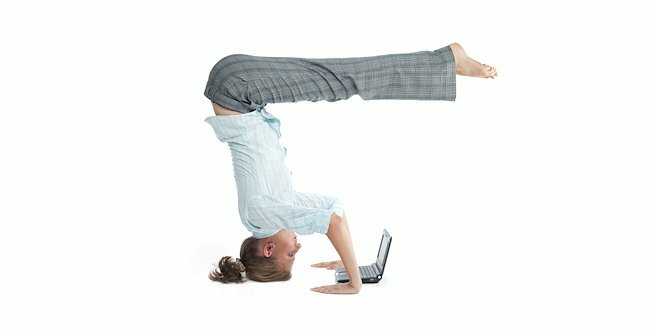 Being flexible doesn’t have to come at a price either, The HR Dept allows our licensees to build a successful business using a tried and tested model, helping them achieve a healthy income as they work. Is this something you may be interested in pursuing? Building a business is a challenge, but it’s made easier by the fantastic support you’ll receive from the central office and the 60+ strong network of HR Dept licensees who have been through it all before. We all support each other, and that’s what makes us different. Far from working on your own, this could be the biggest HR team you’ve ever been a part of! Click here to head to The HR Dept’s website to find out more.